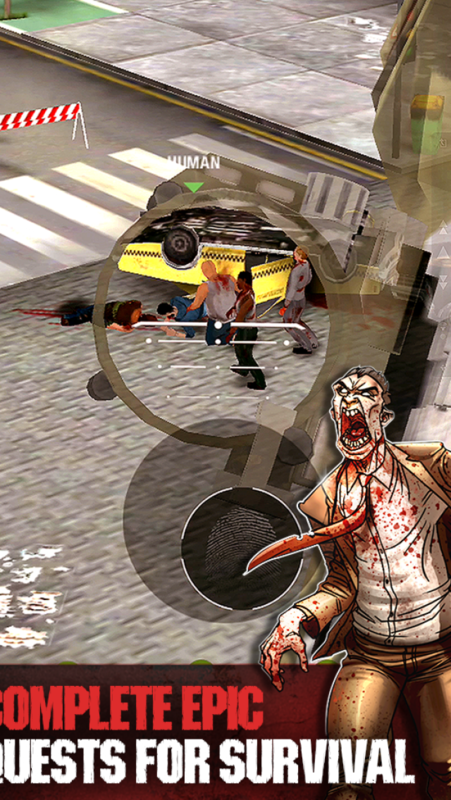 An addictive first-person zombie shooter with first-of-its-kind “ONE-HAND controls". 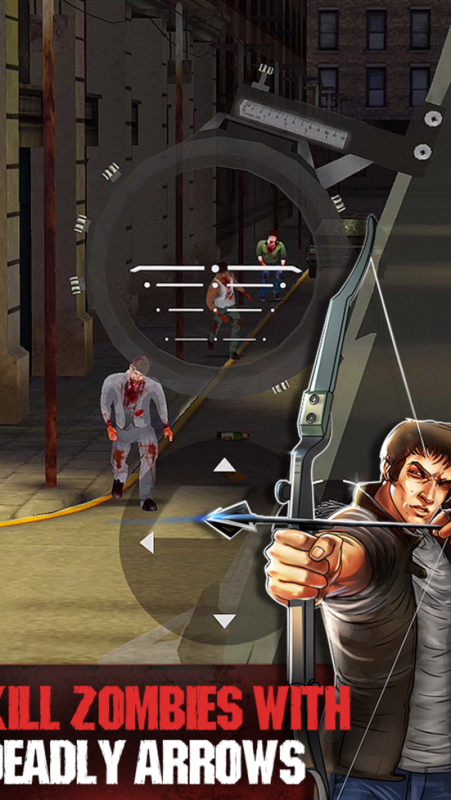 Take control of your destiny as you face the walking dead in multiple quests across various cities! The most preserved and hazardous virus, Ceres has been released in the city due to an explosion at the Heckle Corporation's Cell Research Unit. Ceres, known to be highly contagious has resulted in turning hosts into flesh craving, walking dead - the Zombies, all over the region! The anger and the grief of losing loved ones to the virus has made humans determined to save the planet! You, a gold medalist in archery, along with a few survivors and scientists, are on a mission to save the mankind. 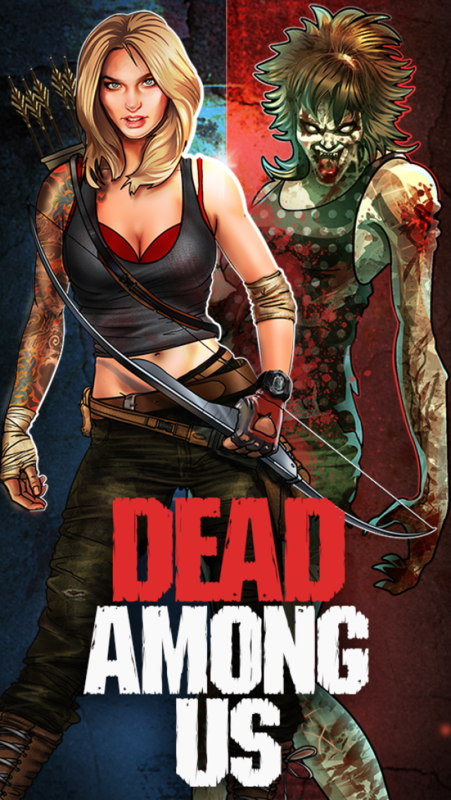 While your team goes out on the field to collect supplies and zombie samples to develop Ceres anti-virus, it is YOU who protects them from the zombie horde, shooting the walking dead with your bow & arrows from various vantage points. You are the only savior of the planet! * Single handed gameplay so you can play in any position! 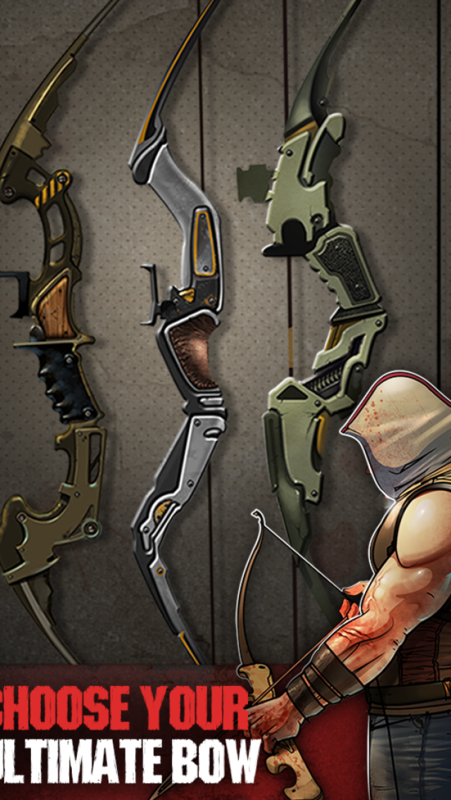 * Own and customize an arsenal of bows. 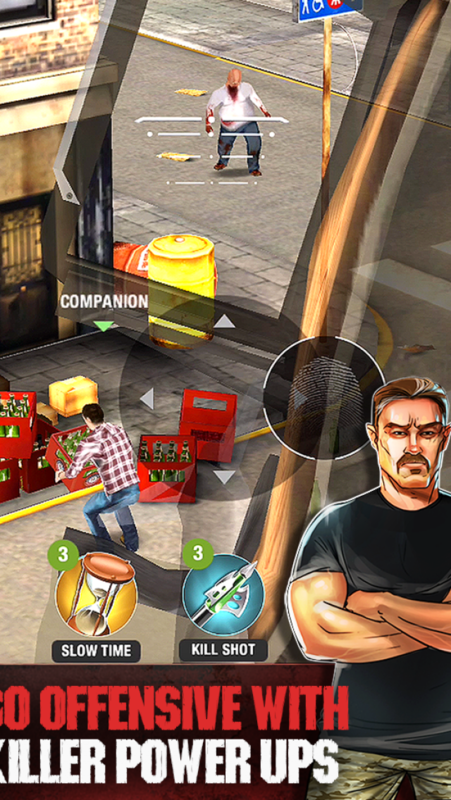 Face the vicious Zombie onslaught, guard the survivors as they go on supply runs and protect scientists as they collect zombie samples to research the antivirus against the infection. Founded in 2010, Rolocule is an award winning mobile entertainment software company that creates a unique blend of world class games & next-gen game technologies used by millions worldwide. Rolocule strongly believes that art and technology often create magic. Our mission is to entertain universally and creating most enjoyable experience for everyone.